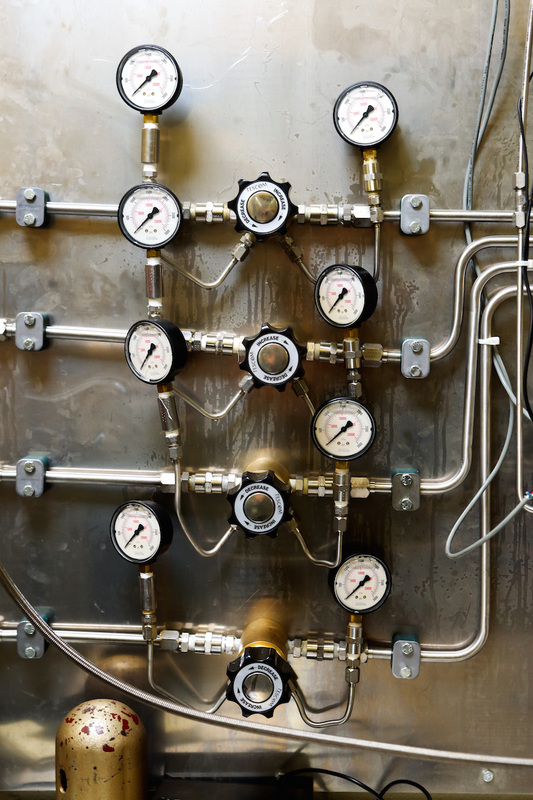 Norman Filter Company has the ability to perform flow testing using water for liquid applications and nitrogen or helium for gaseous applications. Filter flow testing is performed to understand the differential pressure from the inlet of the filter housing to the exit of the filter housing. All flow testing is performed on NFC built test stands which utilize electronic data logging to record system pressure, system temperature, and differential pressure. **NFC has the ability to design and construct test stands to meet requirements outside the ranges noted above.